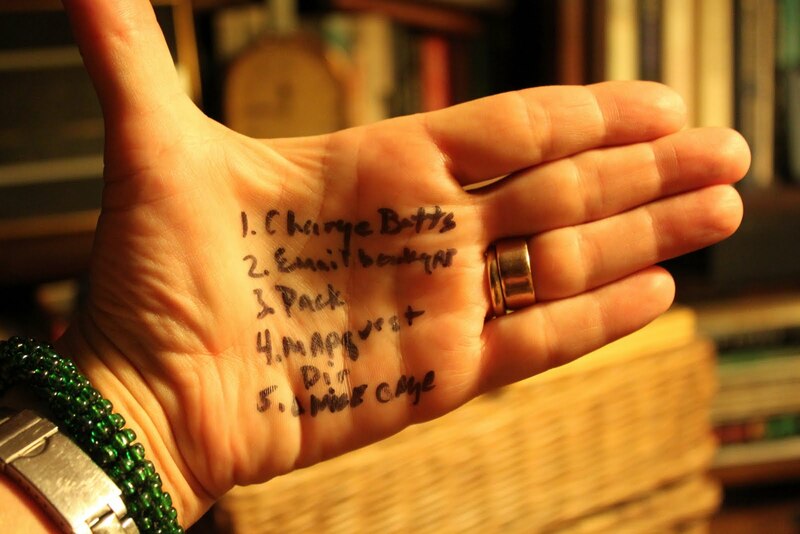 then again, if you are like me, if you look deeply into the palm you may also simply see your current 'to do' list! I was going to skip theme thursday this week I'm getting ready to head out of town for a few days and don't have time to develop a proper tt post- for me, this means mining "my archives" for a few suitable and appropriate snaps and pairing them with quotes that embody a little "mouse medicine." however, I realized I could palm this week's theme off by sharing one of my favorite quotes and a snap of my version of a "palm pilot" - viola, a theme thursday post! any other palm writers out there? speaking of palms I'm reminded of a terrific movie we saw a few months ago it's entitled irina palm and stars marianne faithful. if you haven't seen it, I recommend you putting it in your queue - after you watch it let me know what you think - f and I both thought it was wonderfully provocative and quite life affirming - I'd love to hear what you think! I had a hard time deciding today's theme song - it was between que sera sera and perhaps, perhaps, perhaps. today's post is part of theme thursday - to see other bloggers palming it go here. Thank You Thank You!I am forever writing notes to myself on my hand...people at work Take The Micky out of me.I Am Not Alone!!!! !HAPPY T.T.KIMY. Heh, heh! I don't write on my hand, but my wallet and my pockets are always full of little bits of paper with notes on them. You crack me up! I used to make lists of grocery items, but I'd always lose them or forget them. Your "palm pilot" would always be close at hand. (Sorry). Hmmmm.... you are obviously right-handed! "my version of a "palm pilot"
But I must ask, what is your version of an eye phone! I always write on my hand. *smiles* Happy TT! You know, I thought that song sounded vaguely familiar. They've watered it down a lot and translated it to English, but after a second listening I figured out that this was "Quizás, Quizás, Quizás", by Cuban songwriter Osvaldo Farrés. I heard it done by Celia Cruz years ago, and then later by the Buena Vista Social Club gang. Check out a live performance here featuring Omara Potuondo and Ibrahim Ferrer on vocals and Rubén Gonzales on piano. The sad part about that is that all three, and in fact most of the musicians involved in the original Ry Cooder BVSL project, are long gone. And that's definitely a loss. Genes are such marvelous things! When I saw my cousins after decades of non-contact, the first thing one of them said was: "LOOK! She has her mother's hands!" And whoever thought up thumbs, was on a roll! I don't write on my hand but I have lists on post it notes everywhere. Aww I chickened out this week but you managed to pull it together with your usual aplomb! Have a good trip. Love that song. I think writing lists on my hand would be a big improvement on my current method, which is to scribble on a scrap of paper and promptly lose it! does that say "mouse cage"? Check out Lila Downs' bilingual version of Perhapas. Desi Arnaz recorded it in the late 40s! The British situation comedy Coupling -- a witty version of Friends -- used "Perhaps" as its theme song.